Feminism is not men vs. women, or women hating men, nor the antagonization of men neither the victimization of women. Feminism is the acknowledgement that there are unequal power relations in the world that work for the benefit of one group and, sadly, to the detriment of another. 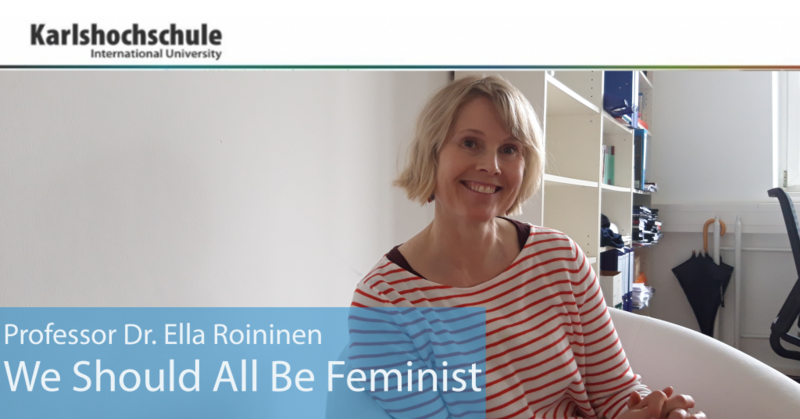 Professor Roininen elaborates on what postmodern feminism focuses on as she states: “we study social processes and power relations leading to inequality. Not only gender inequality but also intersectional inequality. We try to understand and challenge power relations from an individual and a societal point of view”. History has shown us the vitality of social movements in order to ignite change in our society. 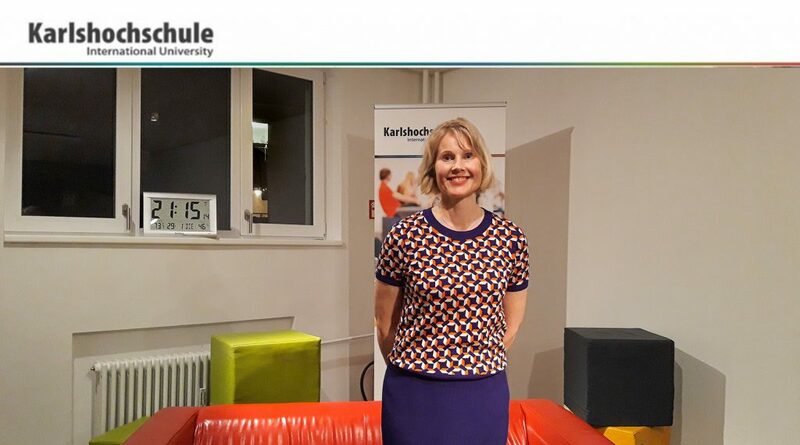 Feminism, as Professor Roininen stated during her talk at the monthly Karlsgespraech, “is also about social change”. Whether you love it, hate it or just don’t care about it, Feminism has had a clear and significant impact on women’s rights across the world. From having the right to vote, to own property, to also sexual and reproductive rights. So… if women’s right have progressed this far, why should we all be feminist? Is there even a need in today’s world? Or has feminism reached its goals and should die off? everyone”. So… are you a feminist? 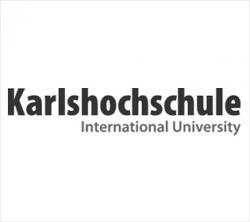 Professor Ella Roininen first started her journey at Karlshochschule lecturing for the Masters program on diversity and organisational cultures as well as diversity and leadership. She has taken on a professorship and is now the diversity manager at Karls. “Performing this role signifies making sure that diversity and inclusion are happening here by having a direct contact with students and encouraging conversation on this topics on individual and broader spaces as well as with the faculty” says Professor Roininen on her new role as diversity manager. However, her life journey extends further than the Karls. She has worked at IBM as a global manager and lived in more than 5 different countries experiencing the diverse reality of women’s rights across the world, from India and Spain to Switzerland and Finland. Dr. Roininen states that “feminism is self reflection, awareness, and empowerment” and “we should all be feminists”.